Jamb online practice test lets the candidates who have access to internet take a jamb practice test online. It is designed to help candidates to have a feel of what the platform looks like before the real jamb cbt exams. It is certain now that jamb exams will be done with computer due to many benefits it has over the paper and pencil exams. Therefore, it is very pertinent that you get yourself acquainted with the platform before the day of the exams to prevent you from the usual anxiety and panic that always accompany the cbt exams. How does Jamb Online Practice Work? Enter your names: Your surname and other name. Enter your phone number. Use number that you can quote anytime since you will need it each time you want to practice jamb cbt online test. Enter your phone number (the same phone number you used during registration) and click login. You will then be taken to a page where you have links of all the subjects you registered. Click on any one to start. Note: When you register this way, you will be allowed to test-run it only once. To have a full access to it, you will have to get a code to upgrade to a full version. How Do I Get The Activation Code? Once the payment is made, send an SMS to 08055243987 containing your name and the amount paid. Once the payment is confirmed, the code will be sent to you immediately. After you have got your activation code, login to HERE and click on UPGRADE ACCOUNT and fill in you details. I hope Jamb online practice will be of great help to you. Wishing you a successful jamb exams. 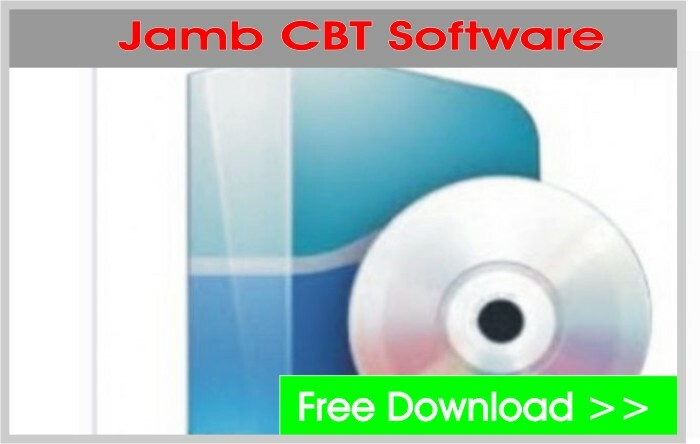 P.S If you wish to have it downloaded on your system and use without internet connection, DOWNLOAD JAMB CBT SOFTWARE HERE. Thank you admin for the important info.